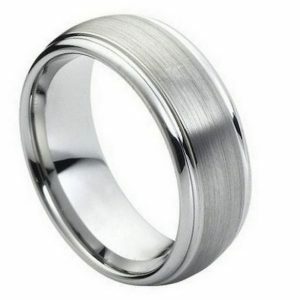 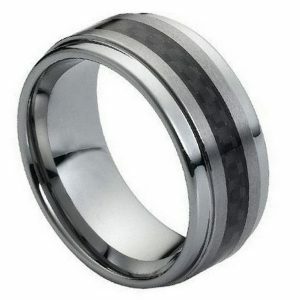 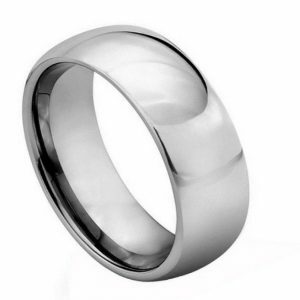 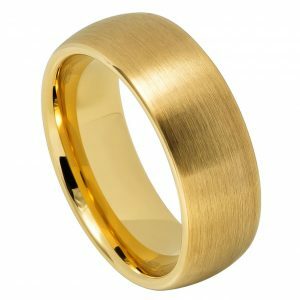 This cobalt-free white tungsten band has a high-polished glossy finish. It is made in the time-honored domed style with beveled edges. 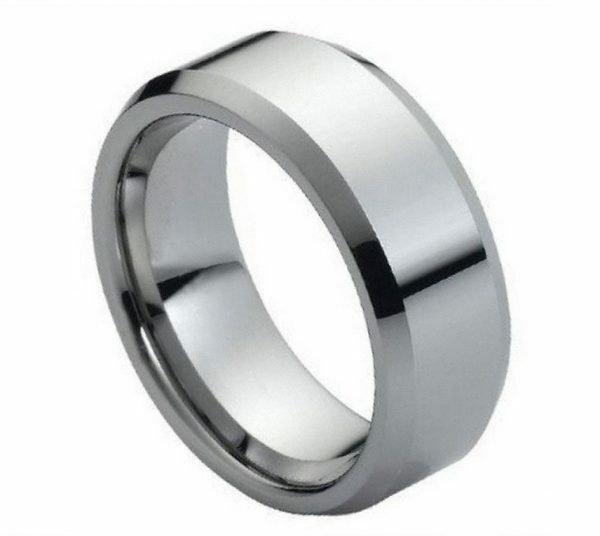 This classic design ring is comfort fit and because Tungsten is one of the strongest metals in existence your ring will continue to look great, even many years down the road!